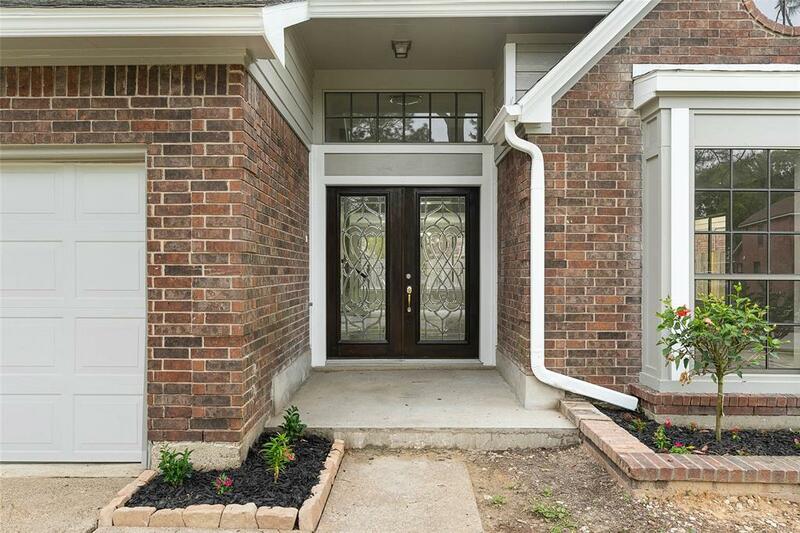 Amazing 3 bedroom 2 1/2 bath home in established neighborhood! 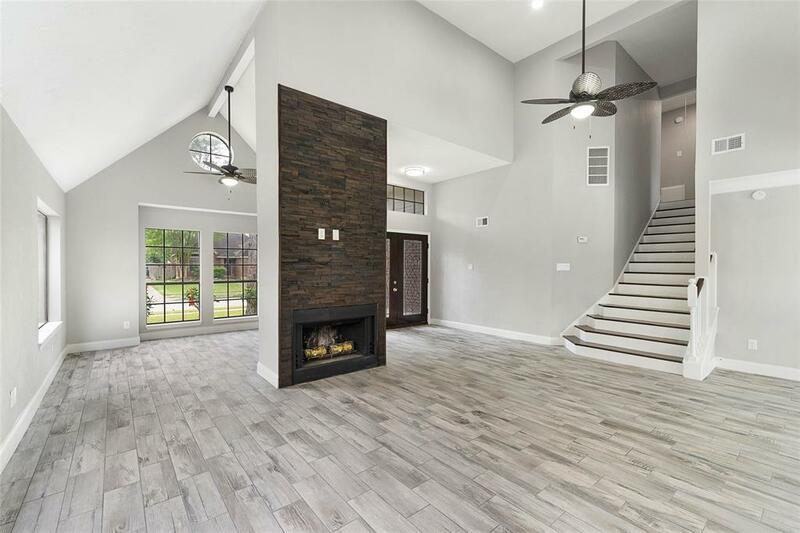 This home boasts a spacious open concept floorplan featuring both formal and casual dining spaces. The grand staircase leading upstairs will take your breath away. Chef's kitchen with an island, granite countertops, subway tile backsplash & double oven. All bedrooms are on the 2nd floor. A lovely fireplace to curl up on cold evenings. 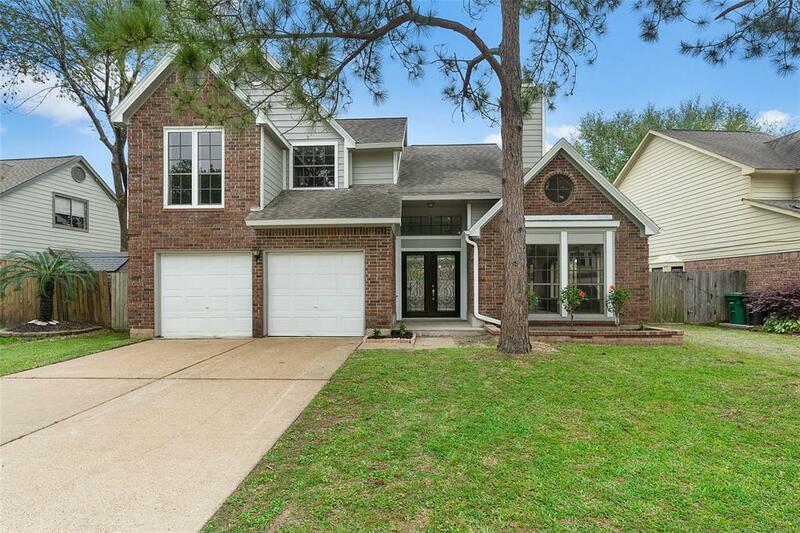 This home has a large backyard including an inviting swimming pool with covered patio. 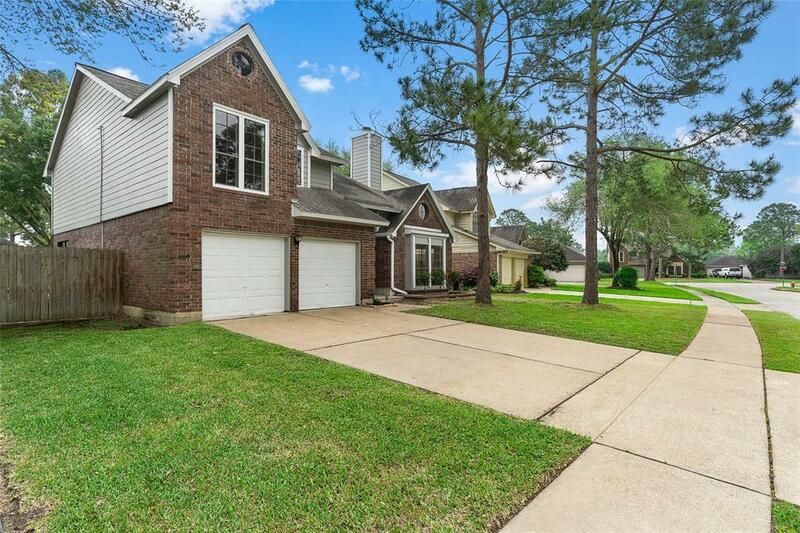 Easy access to I-45, restaurants and night life. This is your dream home! HURRY UP AND SCHEDULE YOUR SHOWING TODAY!